Some of you may have spotted our new web page where you can sign up to be notified about something new coming soon from Opera. Today, we have decided to unveil a tiny bit of the mystery, but just enough to keep you interested. 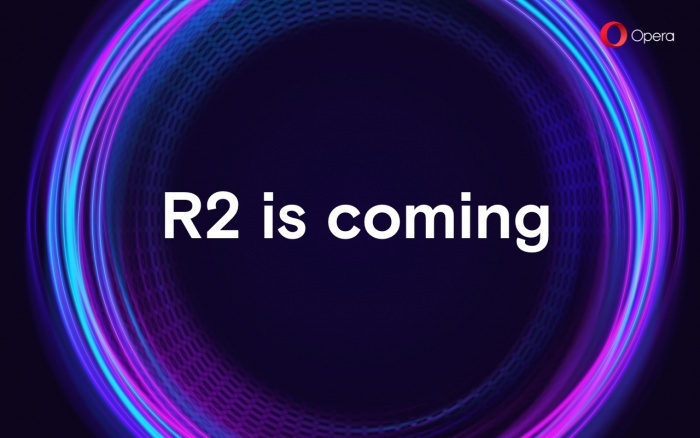 If you sign up here, you will be among the first people to be invited to the R2 online event. 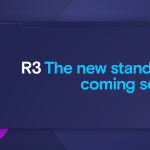 We are very excited to share further details with you soon, and we hope you are eager to see what’s coming. We also plan to reveal more about the upcoming event in our social media channels, so make sure to follow us there.